About: David tries to convince the traditional press release marketer that the rules of engagement have significantly changed – one should not market information exclusively to press agencies. They should reorganize their engagement methods to interact directly with buyers and supply them not with gimmicks and advertising but useful information that will establish a long-term, digital relationship. My Take: This is my 3rd favorite book on new marketing following Contagious and Growth Hacking. David’s book is a great transitional piece that guides you into the new standards of communicating your services, product, and cause directly to people who want that information. 5 stars. 3. What are your buyers’ informational needs? About: Seth is a prolific book author. This book is about the new paradigm shift within marketing. Seth talks about the TV-Industrial complex: tv commercials mixed with mass production vs. remarkable products engineered by quality marketers for niche audiences. My Take: I think Seth makes a good point about how new marketing is taking shape: remarkable products/services mixed with showmanship for a niche community that explodes with joy with every new adjustment the company makes. About: This is a short book within the Digital Entrepreneurship series that is focused on a few key items of startups and marketing. 3. Uservoice.com helps manage feedback from customers. About: Paul and Steve go over the details of organizing all of the movers and shakers within an organization in order to get them to come up with their brand identity and how to effectively position it within a competitive market. My Take: The first half of the book goes over the details of how to organize a group of people to create a marketing plan. I got a lot more out of the second half of the book (starting at pg. 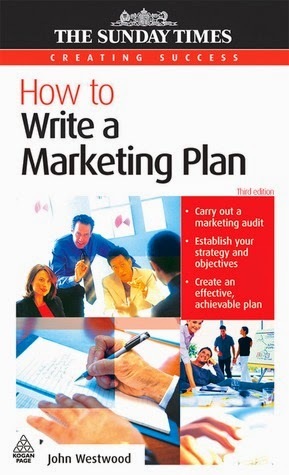 97) that went over the details of creating a marketing plan. 2. List your key products and/or services in your line that fulfill your brand promise. About: Ryan is the bridge from old marketing to new marketing, which is based not on impressions and brand awareness but audience conversion through testing. My Take: I loved this book. It spoke to me and has completely changed my worldview on marketing and how to create growth for companies and organizations. 1. Start with a minimum viable product and improve on it through feedback, instead of launching with what we think is the final product, until it is white hot and will blow people’s minds. 2. Growth hackers believe that products, even whole businesses, and business models can and should be changed until they are primed to generate explosive reactions from the first people who see them. 3. You must match the way you market your products with the way your prospects learn about and shop for them. About: This is a short book that goes over some of the basics of social media, blogging, and mobile apps. But it mostly goes over how to market your mobile app. About: Jonah deconstructs the recipe that makes things not only go viral, but valuably viral. It is full of great stories and practical advice that you can begin applying to your marketing right away. My Take: This has to be one of the best marketing books on new marketing. I like how fresh and relevant the content is and how valuable the strategies are that he gives. I think, overall, it’s a bit disjointed and a bit heavy to get through; however, almost every page is worth reading. 3. The most powerful marketing is personal recommendation. About: This is a quick read on how to create a marketing plan from the perspective of a 65+ employee sized company that does not feature any social media. My Take: It’s interesting to read how old marketing was done without the new social channels of communication. I liked how the author went over the specific definitions of a marketing plan and gave examples on what these were like. I was able to use some of the parts right away in my own business. 3. Marketing Audit: detailed examination of the company’s marketing environment, specific marketing activities, and its internal marketing system. 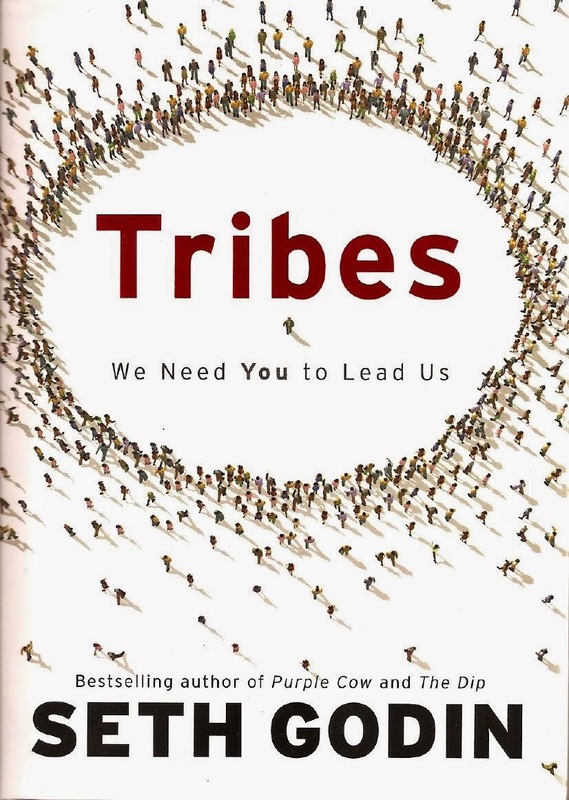 About: Seth creates the concept of the Tribe, in terms of products, services, movements, and action via an impassioned individual who has vision and creates direction and empowers others to follow.